We all have them—wardrobe staples that we wear weekly—even daily. With summer in full swing (seriously, can it get any hotter? 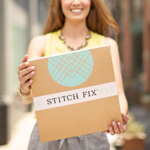 ), it can be difficult to shake up your closet essentials without overheating under heavy layers. 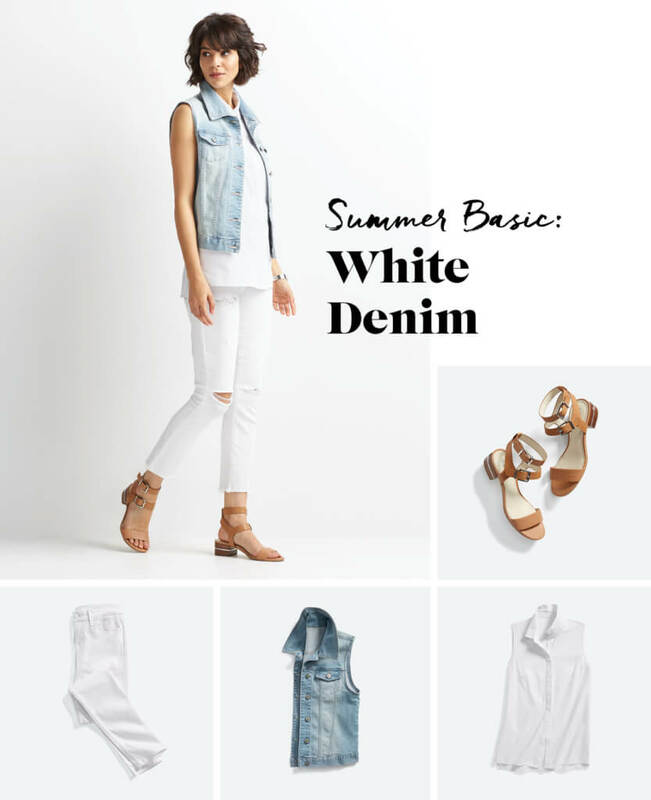 With a few made-for-summer styling tricks, breathe new life into your basics with these easy outfit tips (that won’t weigh you down!). ‘Tis the season for weddings, bridal and baby showers! Take your go-to A-line dress beyond the party—sport it during the day, too! Layer it under a sheer, oversized top that hits right above or at your hips for proportional perfection. 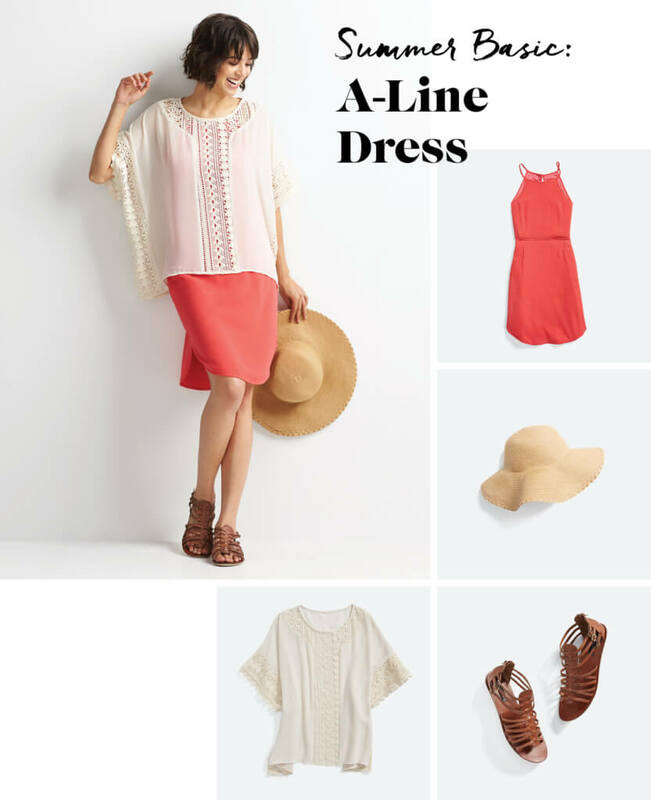 Choose a breezy dress with crochet or eyelets accents (or even a beach cover-up) to transform your A-line dress into an A+ look. Stripes—our favorite print. It’s versatile, bodes well during any season and is universally flattering (yes, it’s true!). Instead of wearing it with your tried-and-true jeans, pair it with wide-leg trousers, wedges and a lightweight layer, like a denim jacket or button-up shirt. The peek-a-boo stripes add a subtle pop of print—fit for beach or boardwalk. 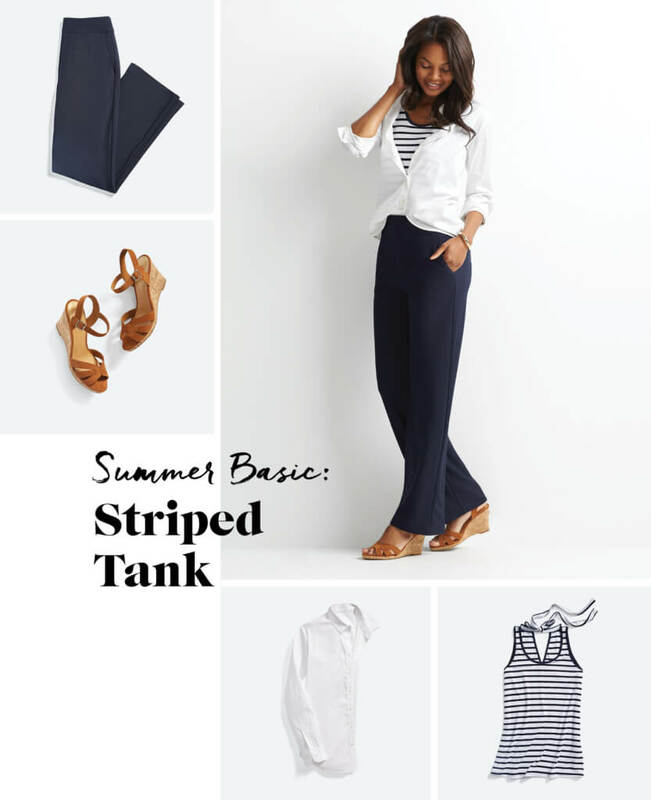 Stylist Tip: Stay cool by opting for natural fabrics this summer—think linen pants and cotton layers. They’re your go-to, they’re your right hand. In a world of lace-up and gladiator sandals, basic leather sandals are a timeless wardrobe essential. Spice them up with a sassy romper or mini dress this summer, and ultra-comfortable for those days when you just don’t want to think about what to wear. 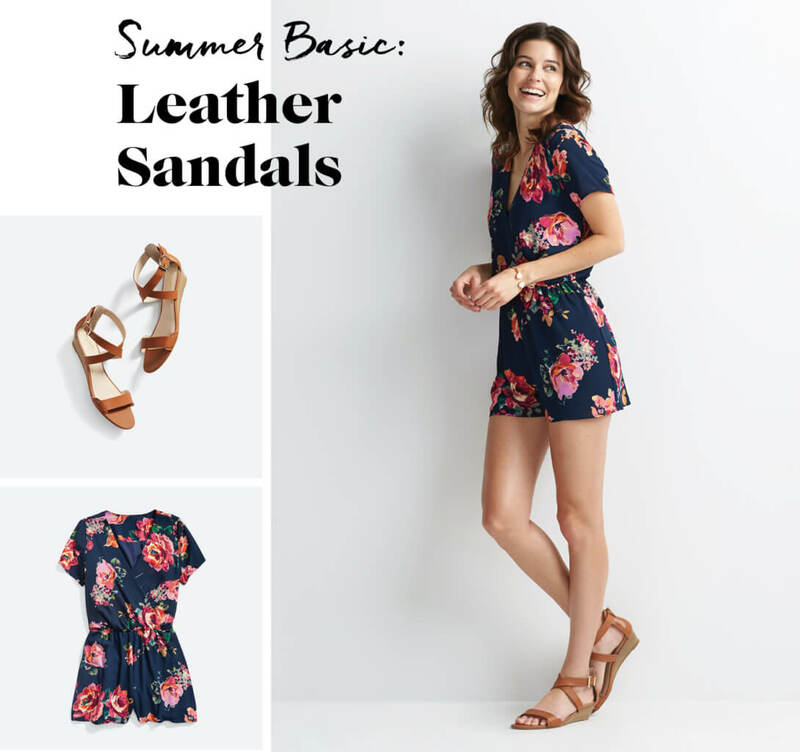 Stylist Tip: The simplicity of a leather sandal means that it plays well with almost any trend—hello, boho fringe, colorful pom-poms and off-the-shoulder tops! White jeans scream summer, and they effortlessly brighten up any look. From boho blouses to preppy blazers, these foundational bottoms give a fresh feel to casual outfits. For brunch and beyond, wear them with a tonal top and a sleeveless jean jacket for a rock ‘n’ roll vibe. Stylist Tip: Keep your jeans white by drying them outside in the sun after washing! See more tips on how to keep your white jeans clean. Cutoffs don’t have to mean casual! Like any pair of denim, they can be dressed up for a variety of occasions. A long layer—like a duster vest—can act as a coat of style armor, not only to bring your look to new style heights, but also add more coverage if you’re not in the mood to show off what your mother gave you. Finish off the outfit with a blocked heel sandal, preferably in a saturated color like mustard. Got more basics that you want to shake up? 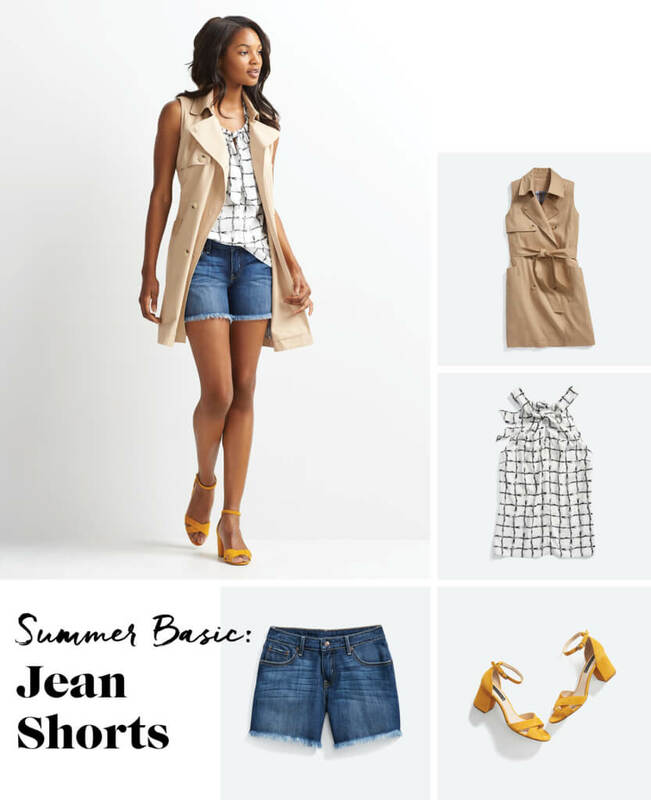 Ask our Stylists how to shake up your wardrobe this summer!